been involved in an accident. 2. Name of owner and operator of the aircraft. 3. Name of the pilot-in-command. 4. Date and time of the accident, or incident. materials, or other dangerous articles carried. authorized representative of the NTSB. relating to the accident or incident as they appeared. be submitted as soon as physically possible. e. Where to File the Reports. any report required by this section. 2. 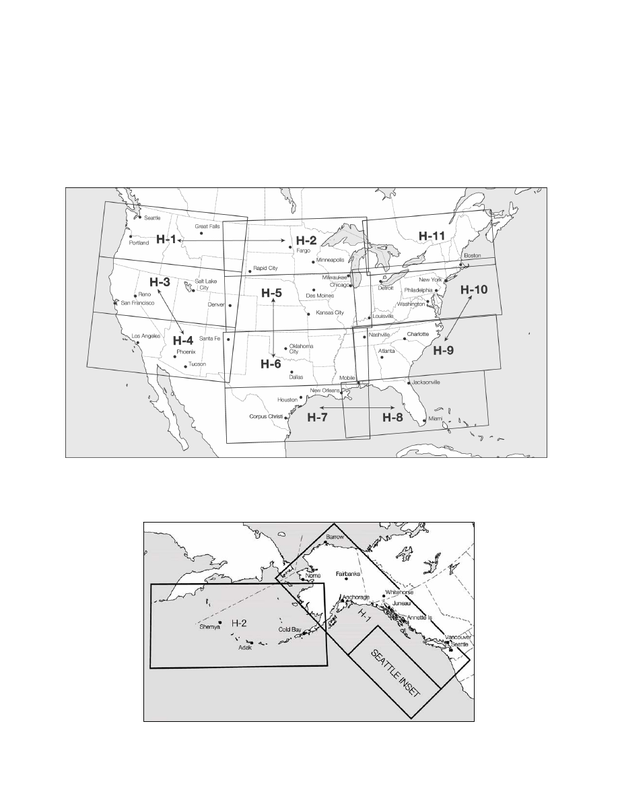 The NTSB Field Offices are listed under U.S.
between two or more aircraft.